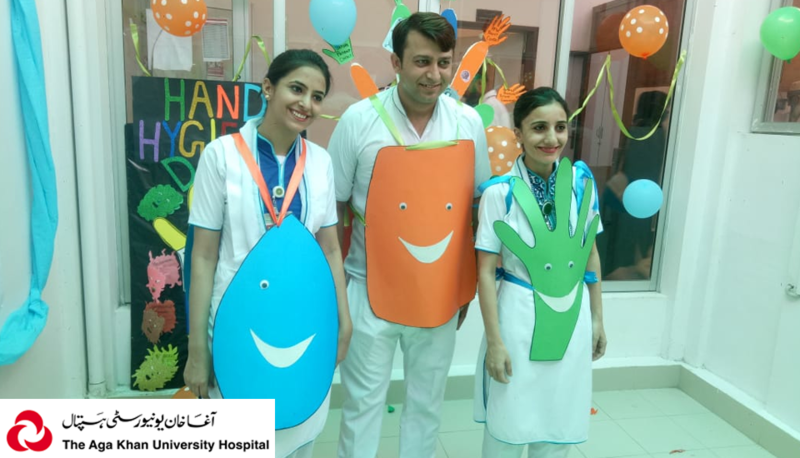 <p style="text-align: left;">Hand Hygiene day is globally celebrated on 5<sup>th</sup> May. 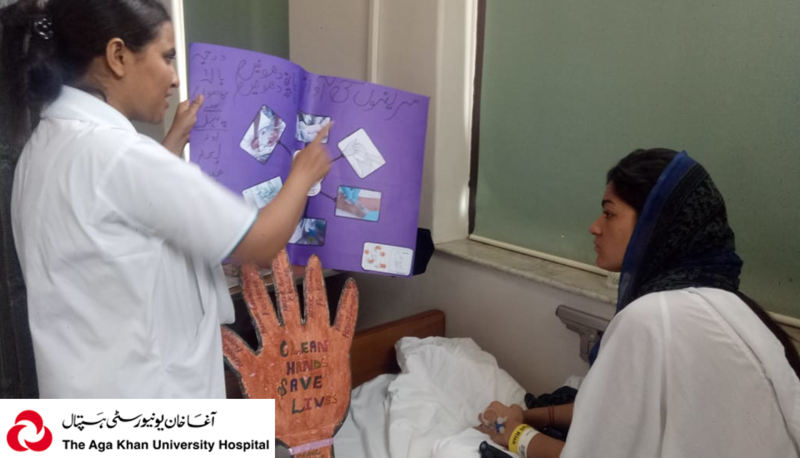 WHO theme for hand hygiene day 2018 was &quot;It&#39;s in your hands – prevent sepsis in health care setting&quot;. 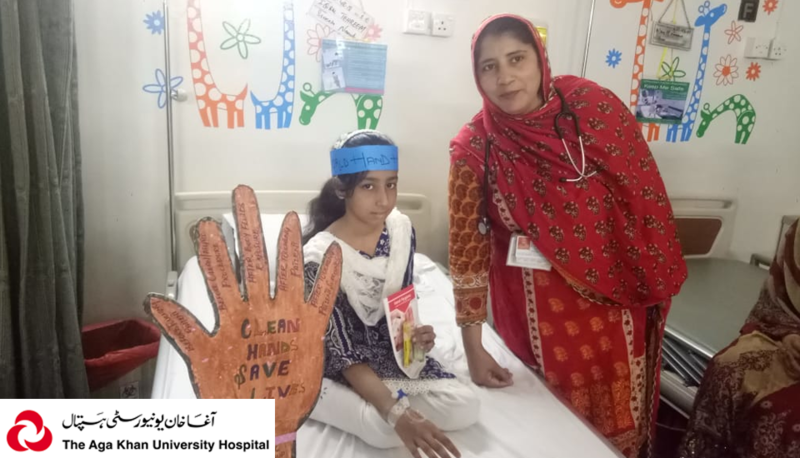 The health facilities have been advised by WHO to prevent health care-associated infections through hand hygiene and infection prevention and control (IPC) action. Sepsis is estimated to affect more than 30 million patients every year worldwide.